Nestlé USA have announced yesterday three new partnerships as part of the TERRA Food & Agriculture Accelerator founded by RocketSpace and Rabobank. This program brings together innovators both corporate business and from newly emerging startups. The new participants of Nestle’s third cohort have been announced as follows. 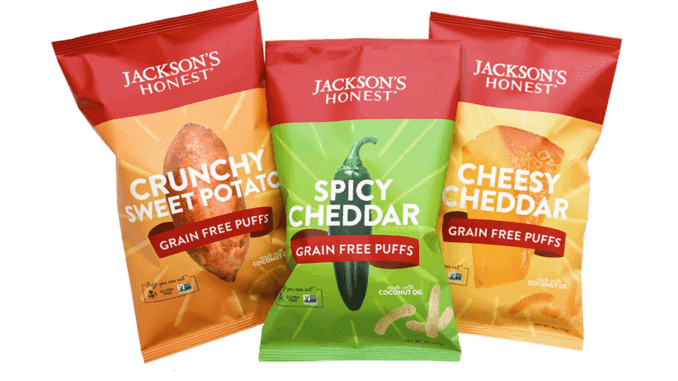 -Non-GMO snack food producers Jackson’s Honest., Plant-based cheese specialists and one of the fastest growing companies in California, Miyoko’s Kitchen; and producers of independent farm based juices, spreads and dips, Here.